Email Coupons Signup for an instant email coupon. AAG insiders get monthly coupons & private sales! Ford F150 AccessoriesDo you regularly use your F-150 to haul important tools and gear? 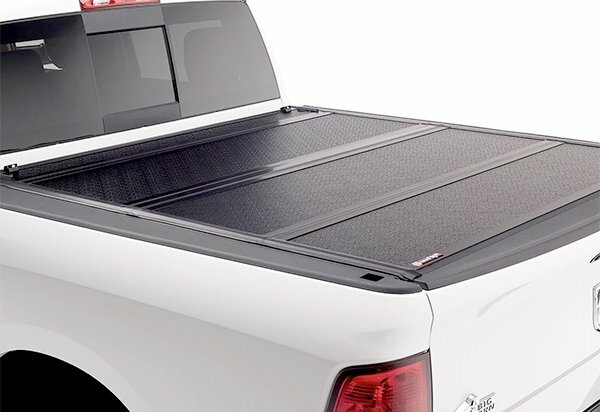 With a F-150 tonneau cover, your cargo will stay safe in your truck's bed. 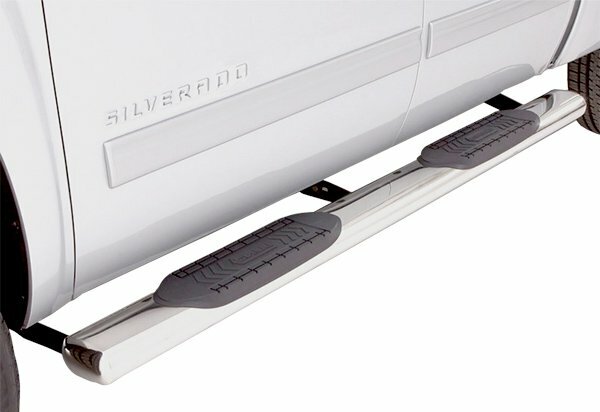 If you're looking for an easier way to get in your F150, our running boards will give you a step up while adding a finished look to your truck. We have plenty for your interior too! 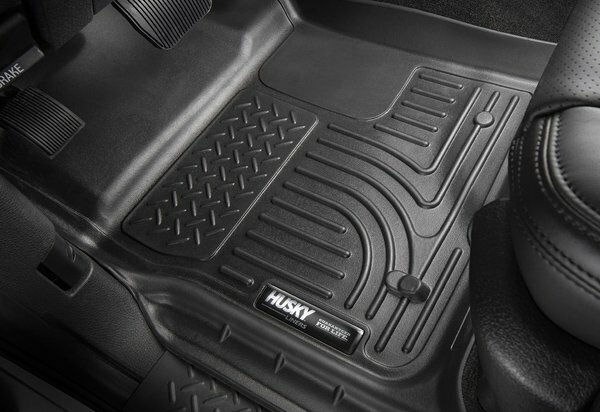 Keep it protected with our F150 floor mats and seat covers. 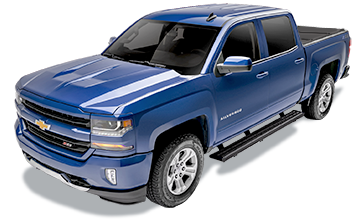 Chevrolet Silverado Accessories Class up your interior and protect your factory upholstery with our awesome selection of Chevy Silverado seat covers. 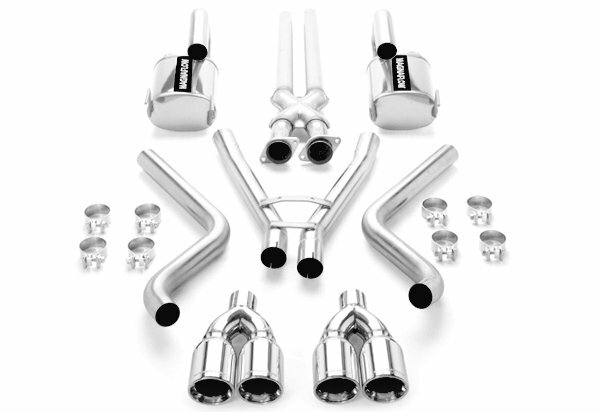 We also have an extensive selection of performance exhaust systems that will unleash the beast in your Chevy. And let's be honest here: can you really consider your rig complete without a Silverado tonneau cover? 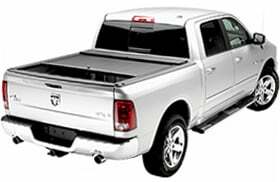 Dodge Ram Accessories There's nothing quite like style and convenience of Ram 1500 side steps. 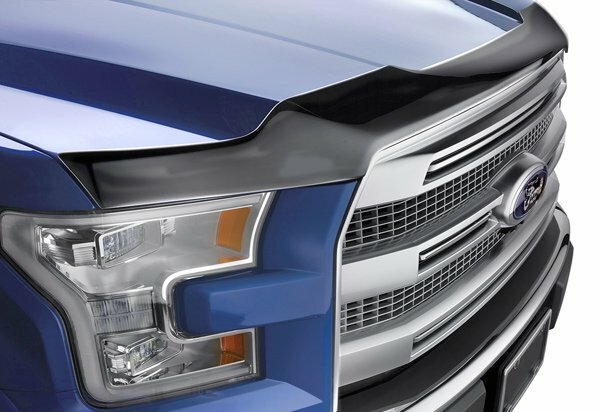 They not only make it easier to enter and exit your truck's cab, but they accent pretty much any paint job. And, with a truck bed cover, your bed will be secure as it is good-looking. 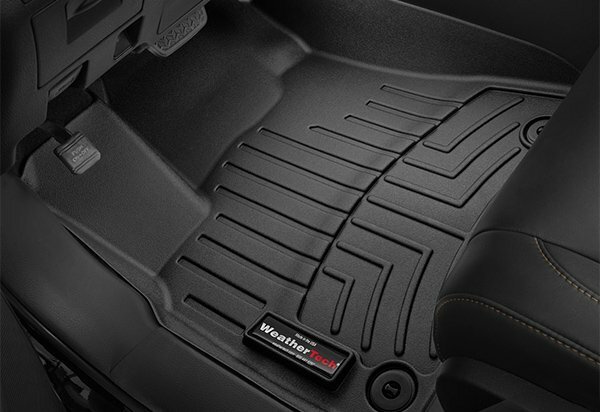 Speaking of style, Ram floor mats give your interior a customized aesthetic in addition to protection from mud and spills. 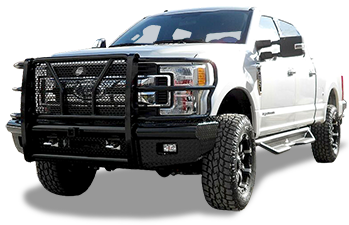 Ford F250 Accessories Bolt on one of our F250 grille guards and enjoy front-end protection with the added bonus of a more aggressive look for your truck. 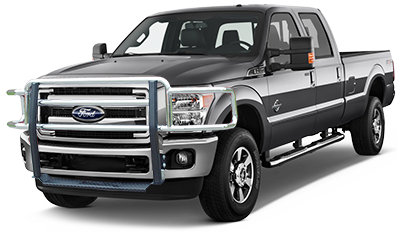 You can also enjoy a similar merger of convenience and style with our F-250 running boards. Plus, a Ford tonneau cover will shield your gear from the elements - just like how our custom seat covers will safeguard your upholstery. 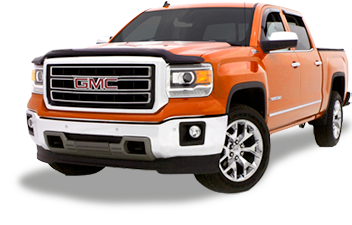 GMC Sierra Accessories With accessories like Sierra floor mats, your pickup will be as tough on the inside as it is on the outside - your floor will be safe from spilled coffee and muddy boots. Add a bed cover or running boards and you'll add even more utility to your GMC workhorse. 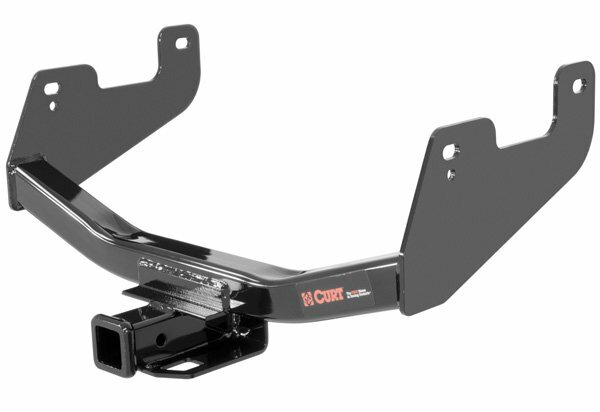 Plus, all of our Sierra accessories are custom-designed for a factory fit on your truck. 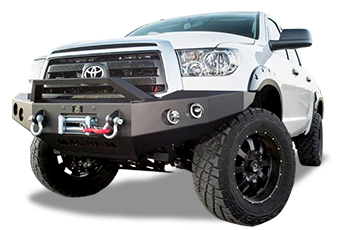 Toyota Tundra Accessories Looking for a Tundra bed cover? Good news: we have plenty of options for transporting your gear securely and in style. 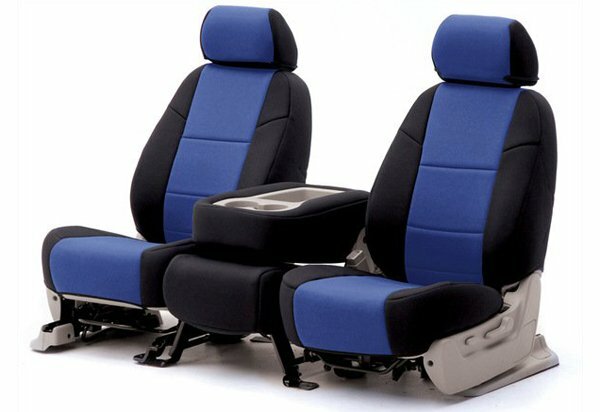 If you're looking for interior protection, dress up and protect your factory seats and carpet with seat covers and Toyota Tundra floor mats. Top the whole thing off by bolting on a set of Tundra nerf bars and you've got yourself a good looking truck. 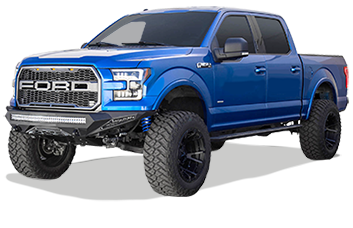 Ford F350 Accessories When you install a F350 tonneau cover on your rig, you'll get added security, better looks and gas mileage instantly. The simple addition of a towing hitch and a set of F350 running boards will allow you to get the most out of your ferocious F350. Plus, your truck's interior can keep its showroom shine for years to come with custom-fit F350 floor mats. 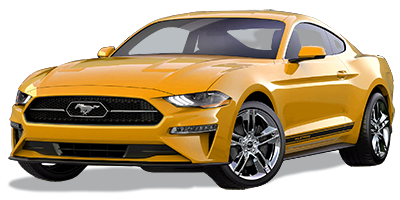 Ford Mustang Accessories With our wide variety of Mustang seat covers or floor mats, the interior of your 'Stang will remain pristine. The same can be said for your interior exterior when you equip your front end with a car bra. 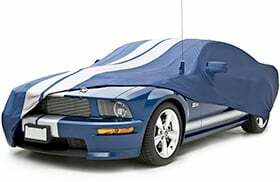 We also have a wide selection Mustang car covers - both indoors and outdoors - for when you need to store your pride and joy during the off season. Chevrolet Camaro Accessories Nothing beats the awe-inspiring sound of a Chevy Camaro exhaust - except maybe its flawless style, which you can protect with a car cover. 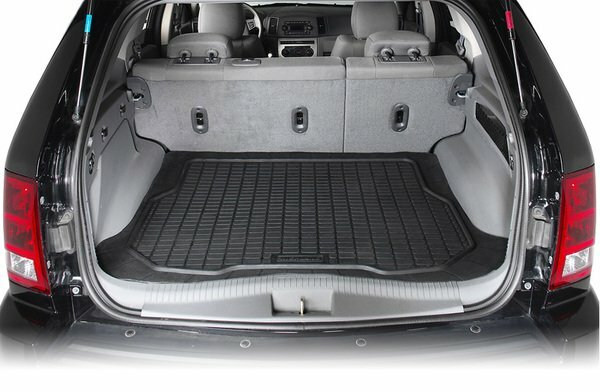 Speaking of protection, check out our huge selection of floor mats and seat covers that'll keep your interior clean. 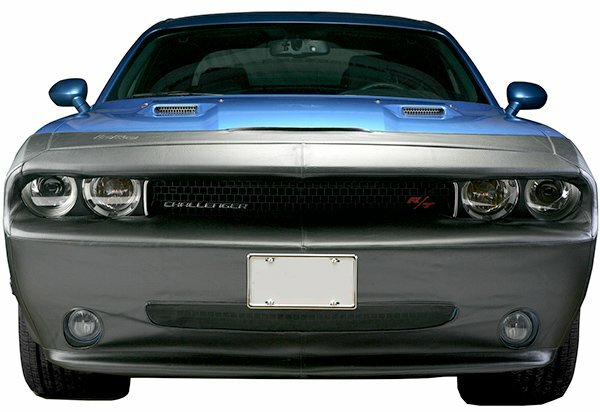 Plus, all of our Camaro accessories ship to your door absolutely free. 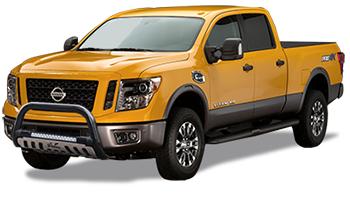 Nissan Titan Accessories Add a Nissan Titan bed cover to your pickup for excellent cargo protection and top-shelf looks. 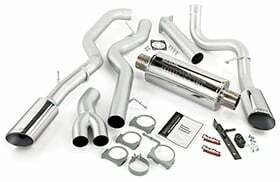 Then install an exhaust system for extra horsepower and an aggressive growl. 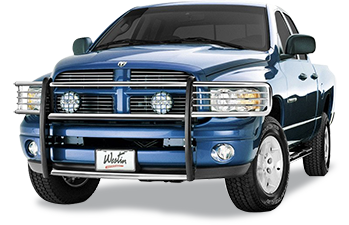 Finish it off with a set of Titan running boards, and transform your truck into an absolute head turner. 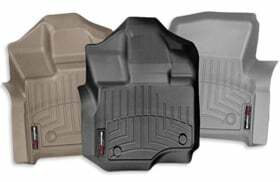 Toyota Tacoma Accessories It's easy to protect your mighty truck when you have a custom set of Tacoma floor mats. 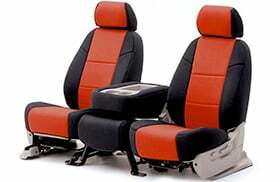 Throw in a set of seat covers and your entire interior will be good to go. 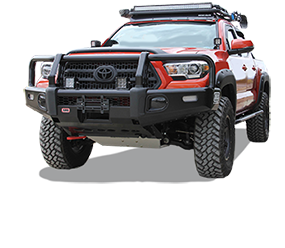 While protecting the interior is essential, decking out the exterior with nerf bars and a tonneau cover for your Tacoma is when the real fun begins. 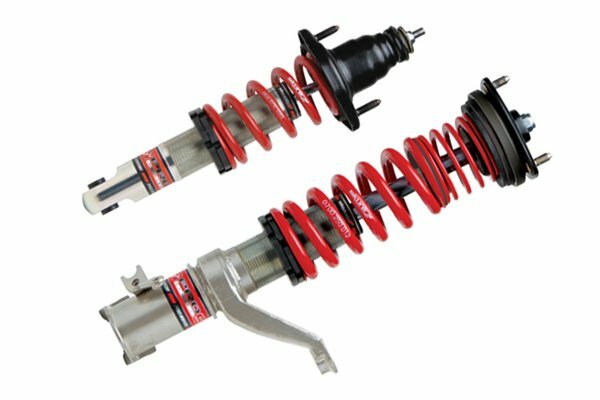 Jeep Wrangler Accessories Your Jeep Wrangler isn't just a vehicle, it's a way of life that often includes dirt, mud and debris. 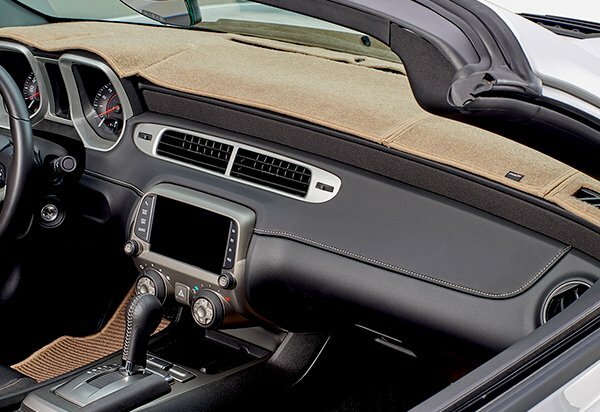 Preserving your interior with Wrangler seat covers and floor liners protects your investment from your rugged off-road lifestyle. 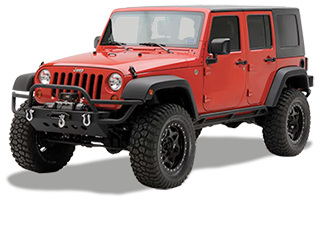 Making your Wrangler your own is the name of the game, a new set of running boards or a Wrangler soft top is sure to set you apart. 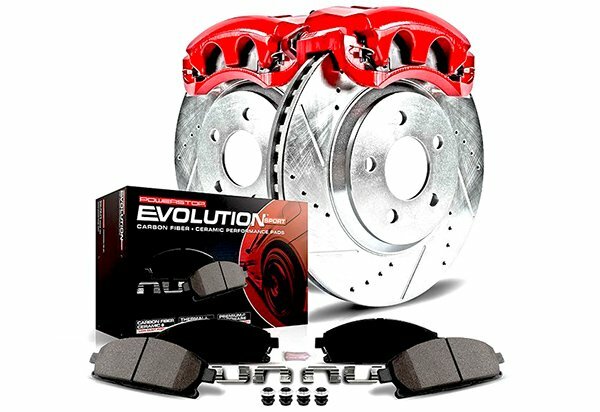 Welcome to AutoAccessoriesGarage.com, one of the fastest-growing online retailers of automotive parts and accessories! 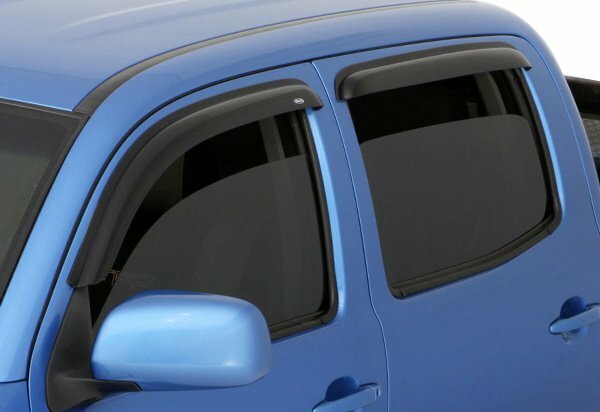 Founded in 2005, and family-owned and operated, we only carry the leading brands in suv, car, and truck accessories. We also stand behind every one of our products with the best customer service you'll find anywhere. Forget about faceless online stores that hide behind hard-to-find contact information. At AAG, serving our customers is our number one priority. Whether you have questions about a product, need to return an item, or anything in-between, our experienced staff is here to help. Don't just take our word for it, either - we’re proud to be a Google Trusted Store, Better Business Bureau-accredited business with an A rating, and a Bizrate Customer Certified Store. With these kinds of credentials, we're a company you can count on. If you want real, road-tested feedback on any of our auto accessories, don't just take our word - read what your fellow auto enthusiasts have to say. 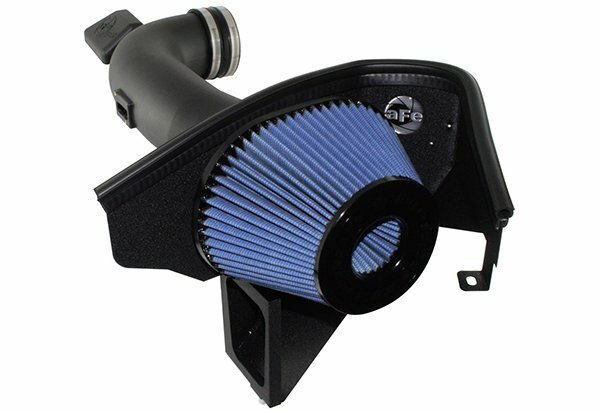 Every one of our product reviews are written by customers who have used our products and want to share their opinions. 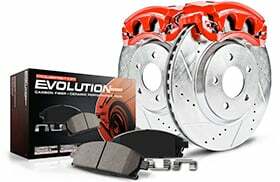 Whether it’s installation time, fit and finish, or even durability, our customer reviews will help you choose the perfect accessory or performance part for your ride.